How Often Should I Work Out to Maintain Weight? We often tap experts to find out how often you should workout to achieve XYZ goal, such as weight loss and building muscle. 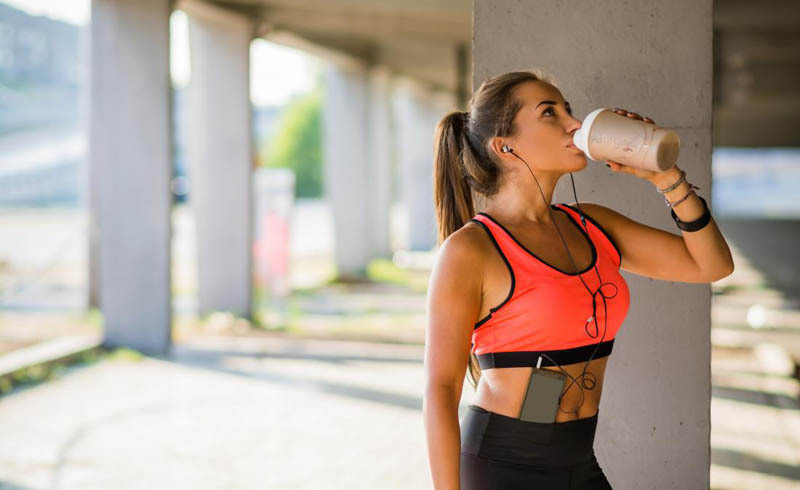 But if your goal is to maintain your current weight, shape, strength, or any other measurement you like to use, you may be wondering how often you should be exercising. If you are, I've got you covered (and I'm a trainer, too). How Often Should I Work Out to Maintain My Weight? Most experts agree that, in general, physical activity leads to weight management. "On average, most people that engage in exercise — especially if they're already regularly exercising — will have weight maintenance," obesity medicine physician and scientist Fatima Cody Stanford, MD, MPH, MPA, told POPSUGAR in a previous interview. Unfortunately, there isn't a universal amount of days you should work out a week to maintain your weight. In my opinion, working out three to four times a week is enough to maintain your current weight. If you want to do more because you enjoy it, consider adding a day of cross-training (a workout that complements what you normally do) or upping the ante on your main style of training. For example, adding another day of strength training to your weekly workout plan. With that being said, your weight could fluctuate slightly if you're putting on more lean muscle or if you're doing more cardio, but it's nothing to worry about. Ultimately, just keep doing what you're doing! This is also the part when I like to remind you to eat clean, whole foods that will provide your body with energy. What Type of Workout Should I Do For Weight Maintenance? Diet definitely plays a huge role in weight maintenance, and so does exercise. In my opinion, if you're happy with how you feel and look and you enjoy the workouts you're doing, there's no need to change anything. If you aren't feeling challenged with your current workouts, consider progressing the difficulty of the exercise and increasing the weight. Some examples of this are increasing the speed and amount of sprints you're doing. Another example is progressing from a back extension to a dumbbell deadlift and then a hex bar deadlift. I also recommend doing a combination of cardiovascular exercise, such as swimming or running, and balancing that with some form of muscle-building exercise like weightlifting. Another form of training I think everyone should include into their routine, no matter the goal, is yoga. It will help counterbalance all the impact and stress you put on your body and will more than likely improve your performance during your main style of training. U.S. Daily News: How Often Should I Work Out to Maintain Weight?